Many Queenslanders enjoy outdoor team sports. Our warm weather means we can be play outside all-year-round—although it can get a little sweltering during summer. Outdoor team sports can certainly take their toll on natural grass sports fields though. They often struggle to cope with the combination of heavy foot traffic, studded shoes, and weather extremes. That’s why Turf Green has developed different types of artificial grass for sports fields. There are some great benefits of using artificial grass on sports fields in Queensland, for field owners and the players themselves. If you’re thinking about surfacing your sports field with artificial grass, we recommend investing in a quality product that will last for decades. 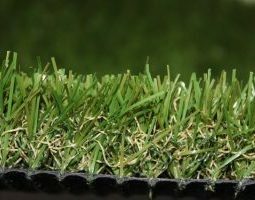 A lot of the cheaper artificial grass on the market deteriorates very quickly and, depending on the frequency of use, may need to be replaced within 2 years. 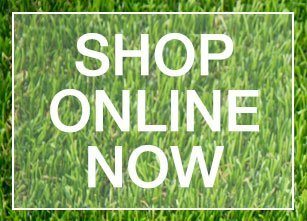 With Turf Green, you can be assured that you’re getting the best products on the market. We design and manufacture our artificial grasses with a high level of attention to detail and with quality assurance checks at every stage. You may end up spending a little bit more in the short term, but our quality products will well and truly pay for themselves long-term. They’ll save you a lot of time and money, and make sure your sports field is in top shape for years to come. We also have artificial grass that’s perfect for use on tennis courts. Fake grasses from Turf Green have a lot of benefits that real grass just can’t compete with. Artificial grass is much more difficult to damage and rip holes in than turf. It also stays a consistent length, and hardly needs any maintenance. Obviously, the less maintenance an up-keep needed for your sports field surface, the less time and money you’ll spend on it. Some people worry about synthetic grasses being more dangerous to fall on, or more likely to cause grazes etc. to players of team sports. 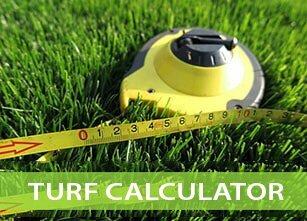 But Turf Green has a range of grasses perfect for use on sports fields that are absolutely safe. Our grasses are made with ‘soft fall’ technology, making them the softest surface to fall on—even compared to real grass. We also make them without any nasty chemicals or heavy metals. And because artificial grass doesn’t grow, you’ll always have a nice uniform surface for players. Our grasses are also made to drain naturally, so the surface won’t be slippery. 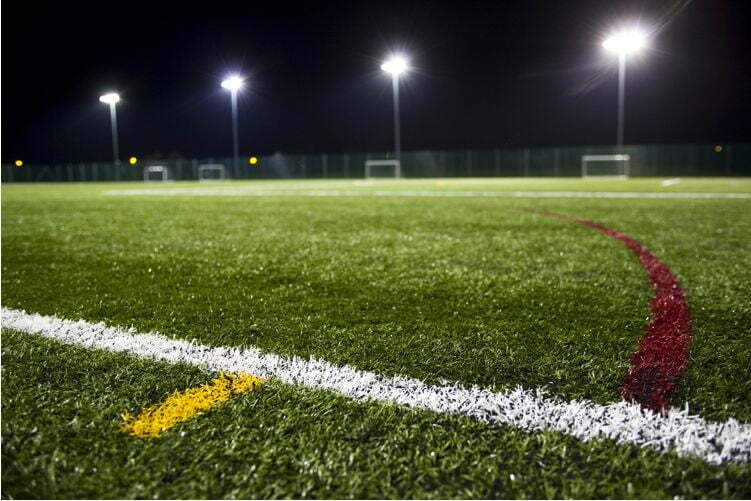 Do you like the sound of our artificial grass for sports fields? Then contact us at Turf Green and we can talk to you about creating a world-class sports surface.